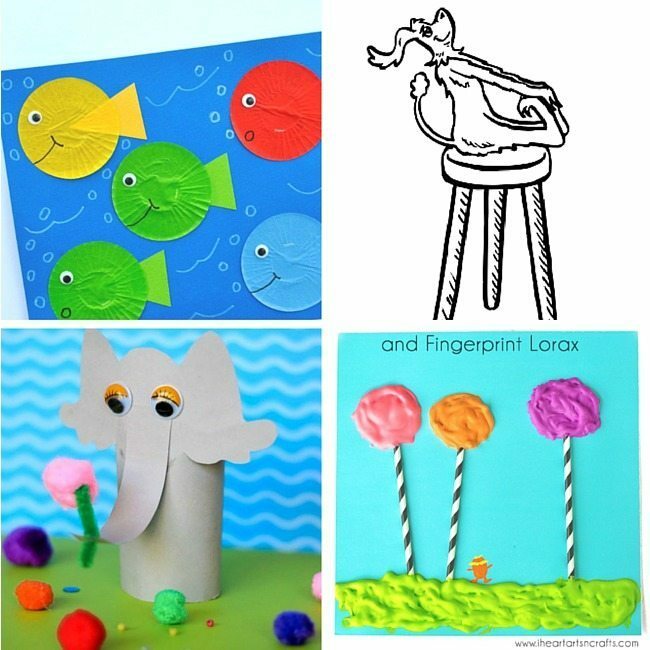 If your kids enjoy stories by Dr. Seuss and you plan to make Dr. Seuss day (March 2nd) special for them we’ve got a whole lot of Dr Seuss activities and crafts you can do with them. Oh we are all massive Dr Seuss fans! Love all of these, thank you for sharing! These are brilliant – we love Dr Seuss – pinning these for future reference! 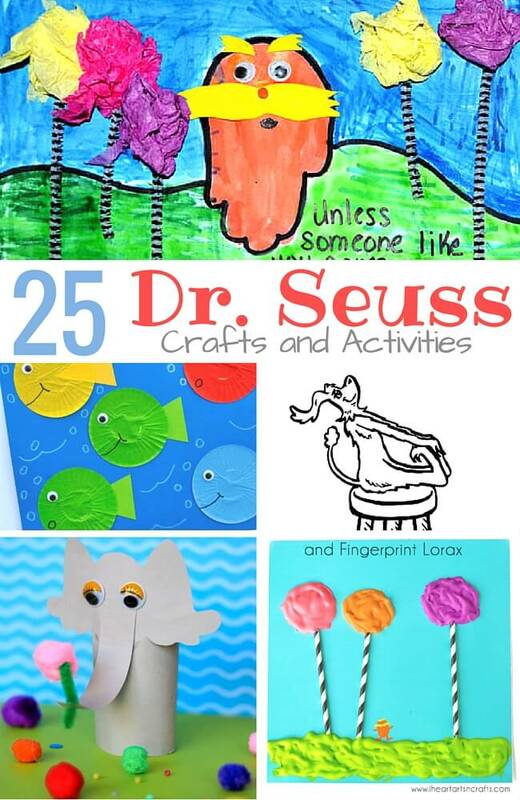 We haven’t really gotten into Dr Seuss yet….but some of these activities look fun! Love this! We have ‘Cat In The Hat’ lined up for our Sunday evening viewing and ‘Green Eggs & Ham’ is a firm favourite to read. 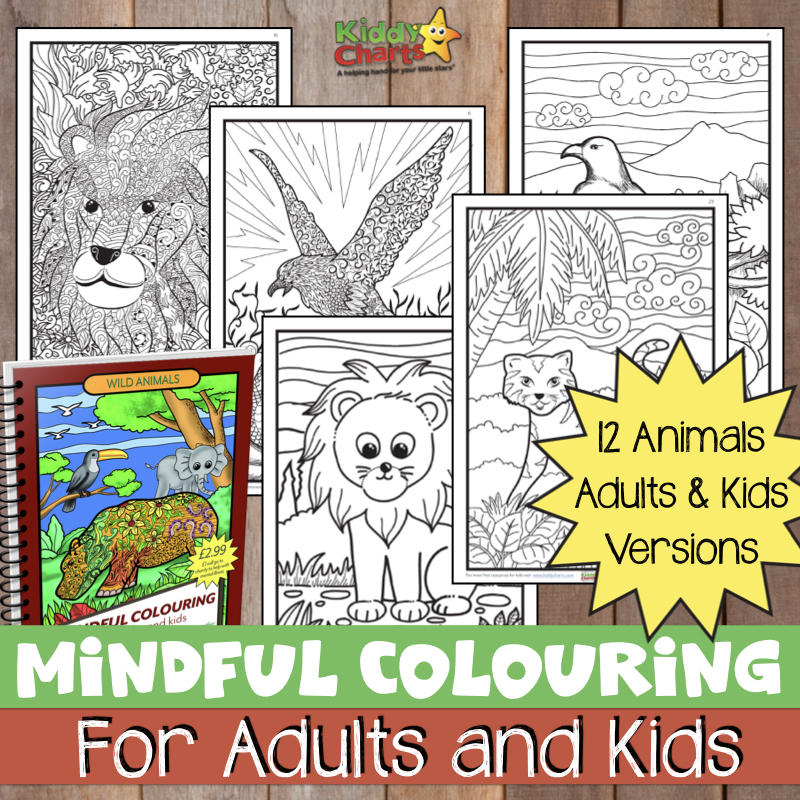 Very cool list!